The story of one woman as seen through the eyes of those she has loved or been loved by. In gemlike chapters, nine characters illuminate an unknowable woman. From the school art teacher who sees a spark of talent in her, to the man whose fleeting passion with her could change his life, to the female student whose friendship turns into love. This kaleidoscopic novella builds a life with colour, with light and dark, and in turn asks the reader: How does the world see you? 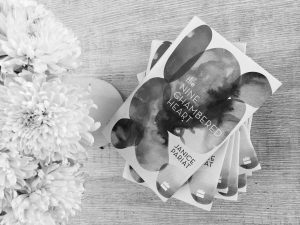 The Nine-Chambered Heart is a deeply intimate, luminous and fine-boned novel that explores the nature of intimacy and how each connection you make forms who you are. 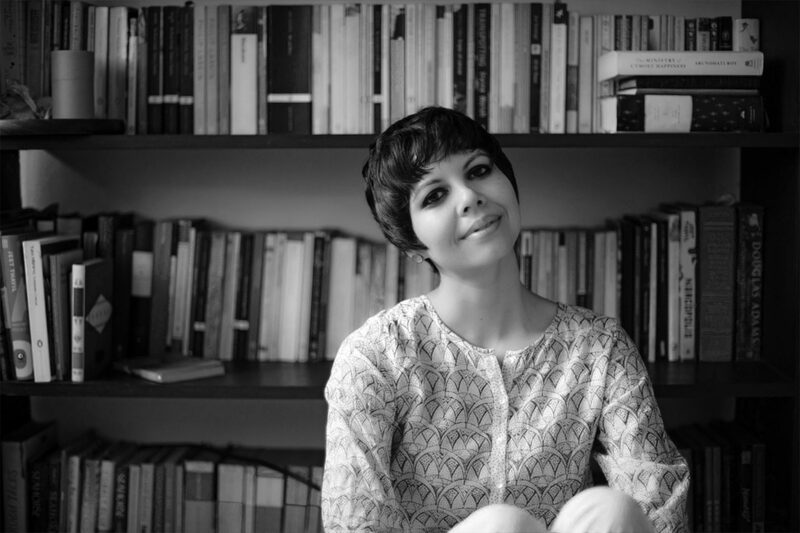 Nem is a student of English Literature at Delhi University. He drifts between classes, weed-hazy parties, and the amorous complexities of campus life, until a chance encounter with an art historian steers him into a world of pleasure and artistic discovery. Nem’s life is irrevocably transformed. One day, without warning, his mentor disappears. In the years that follow, Nem cocoons himself in South Delhi, writing for a chic cultural journal. When he is awarded a fellowship to London, a cryptic note plunges him into a search for the art historian–a search which turns into a reckoning with his past. 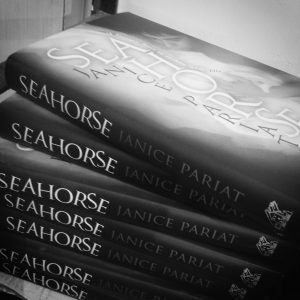 Retelling the myth of Poseidon and his youthful male devotee Pelops, Seahorse transforms a simple coming-of-age story into an epic drama of loss, love, and healing. 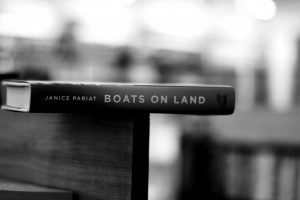 Boats on Land won the Yuva Puruskar (Young Writer) Award from the Sahitya Academy and the Crossword Award for Fiction in 2013. These fifteen stories place India’s Northeast against a vast historical canvas—the early days of the British Raj, the World Wars, the arrival of Christian missionaries. Here, the everyday is infused with the folkloric and the supernatural. A girl dreams of being a firebird. An artist watches souls turn into trees. A man shape-shifts into a tiger. Another is bewitched by water fairies. While political and social unrest interweave with fireside tales and age-old superstitions.